Comments: Peonies grow best in locations with a more temperate climate, although this particularly cultivar is known to be one that will perform faily well in the upper portion of Zone 8. 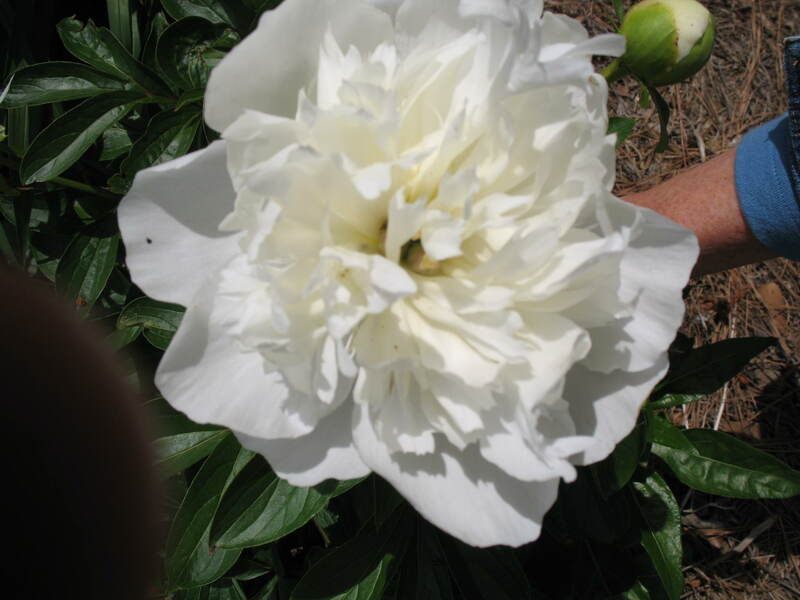 It is reported that this cultivar with large white flowers and a dribbling of red color in the center is among the most popular and successful of all peonies to grow. Plant in a fertile, well drained, sandy loam soil that has close to a neutral pH. They are quite drought tolerant once established. In areas where they grow well a clump of peonies can live for 50 or more years.